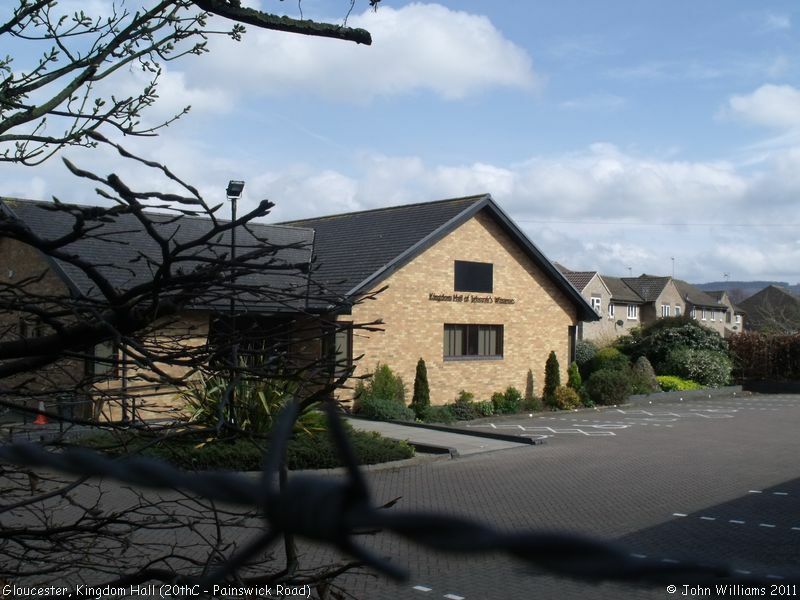 Kingdom Hall in Painswick Road has been Jehovah's Witness meeting place in Gloucester since 1995. Prior to that, they met in Seymour Road, which was closed in 1995, and is now in use for commercial purposes. 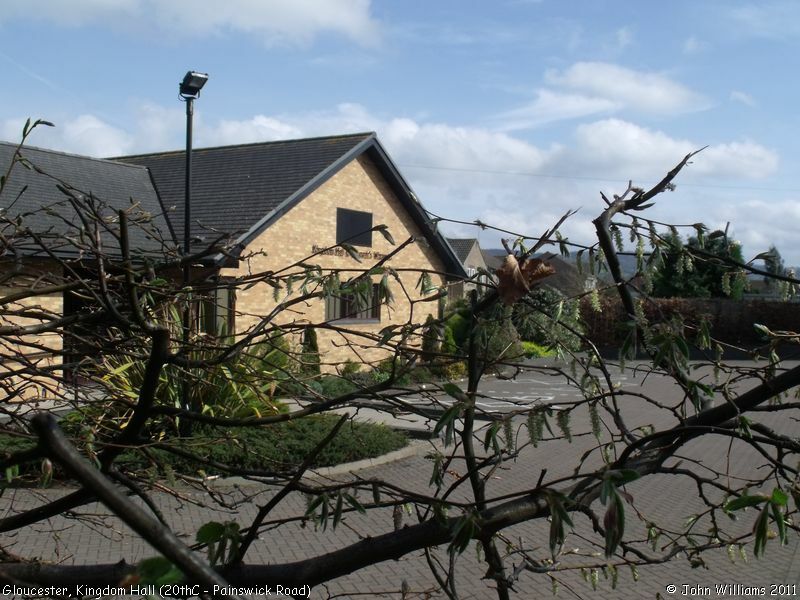 It is situated just off the main Painswick Road, a short distance from its junction with Heron Way, and behind the Total petrol station. Kingdom Hall (20thC), Gloucester shown on a Google Map. Information last updated on 31 Jan 2011 at 13:04. Please also remember that whilst the above account may suggest that Kingdom Hall (20thC) remains open and accessible, this may not remain so. This Report was created 15 Apr 2019 - 08:02:10 BST from information held in the Gloucestershire section of the Places of Worship Database. This was last updated on 7 Feb 2019 at 07:45.